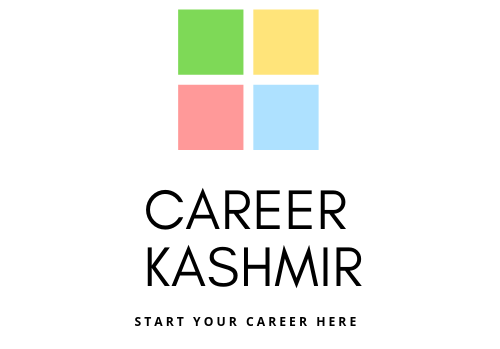 Career Kashmir | Start your career here! Career Kashmir provides assistance to help you in those universities that would best suit your personal, academic and financial profile/parameters, and not limited to the universities we represent. With the wealth of knowledge & experience or counselors have we save your time and money map you to the right university for you after carefully reviewing your profile Special attention to your Application Career Kashmir gives special attention to your application, highlighting the areas essential for a well-presented, error-free application. We assist with References and the ‘all-important’ Statement of Purpose. Courses, Programs, Teachers, Admissions. We as admission consultants will help you from scratch when it comes to seeking admission in any college. We are a one-stop solution for all your admission related needs.Be it Graduate School, Post Graduation college, B-School or a Medical School, we will guide you in getting admission and will act as your guide. AT CAREER KASHMIR We try to understand your competencies and do each candidate’s initial assessment. The admission consultant team will help you select the right colleges based on your criteria and will help you in application form filling.